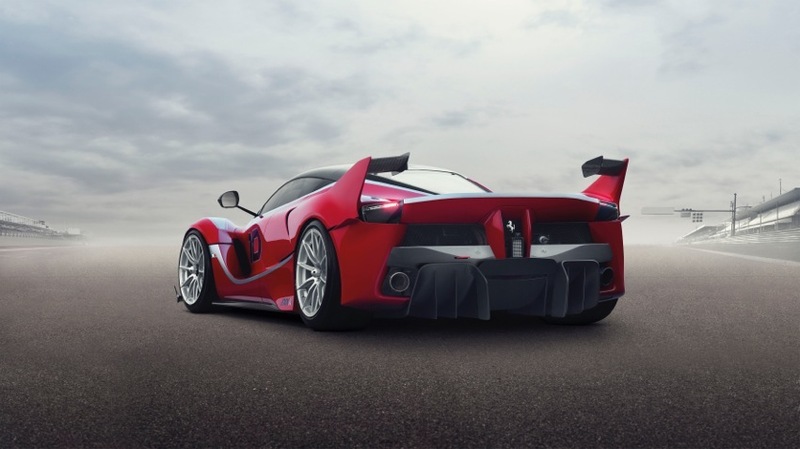 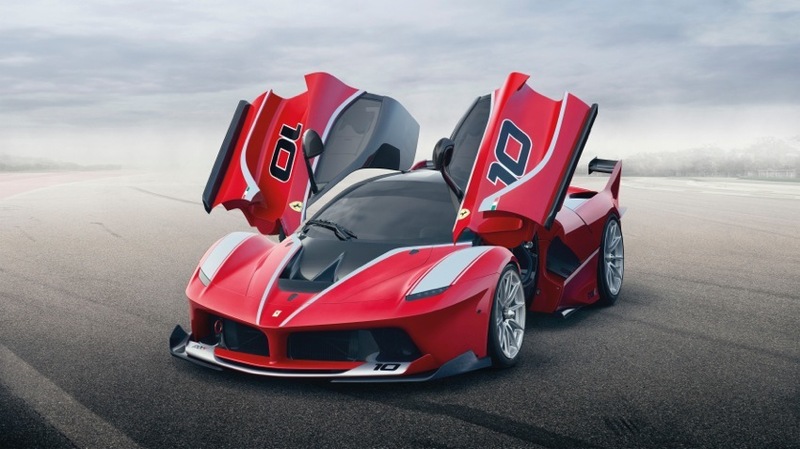 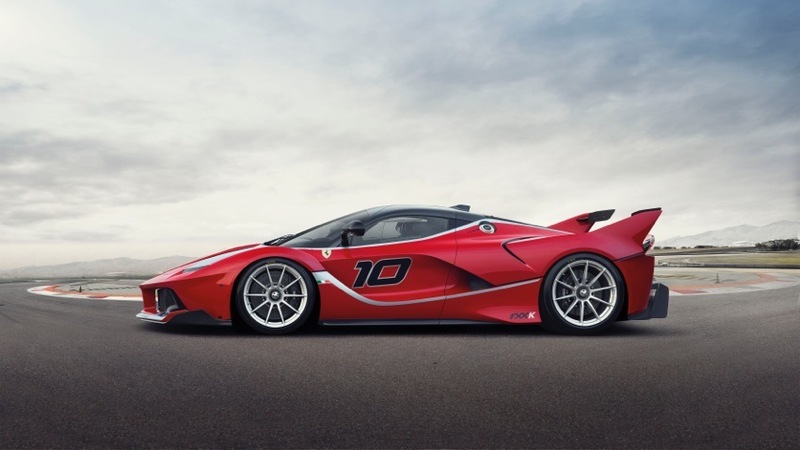 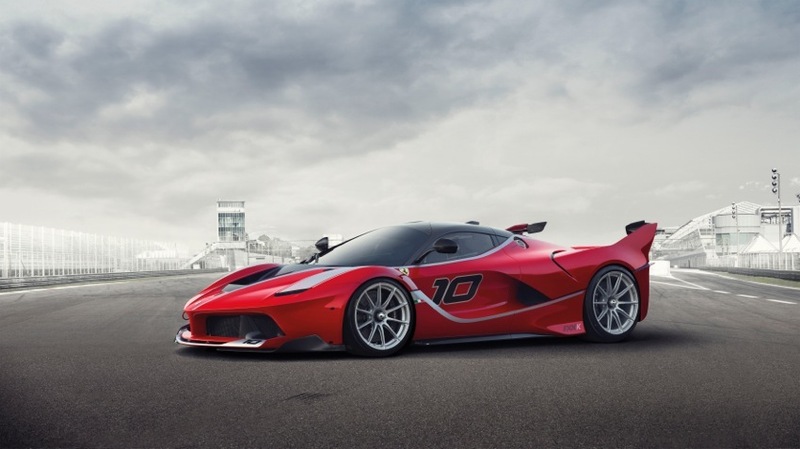 Ferrari’s new FXX K research and development programme receives its world premiere next weekend at the Yas Marina Circuit in Abu Dhabi. 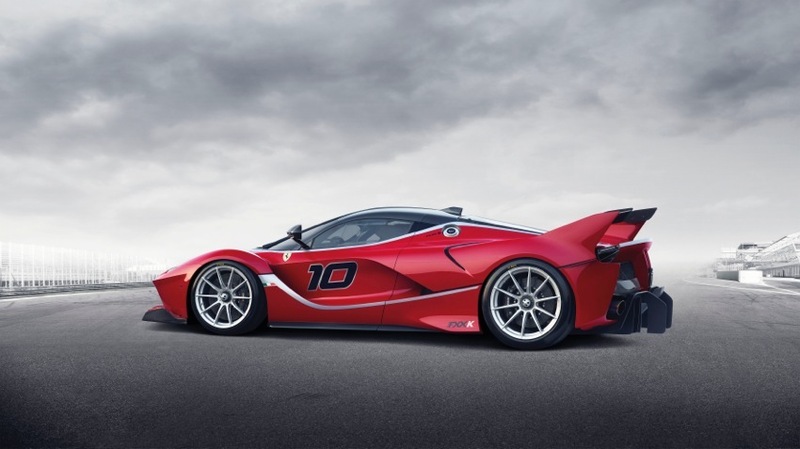 The laboratory-car is based on Maranello’s first hybrid model and will grace the world’s tracks from next year onwards. 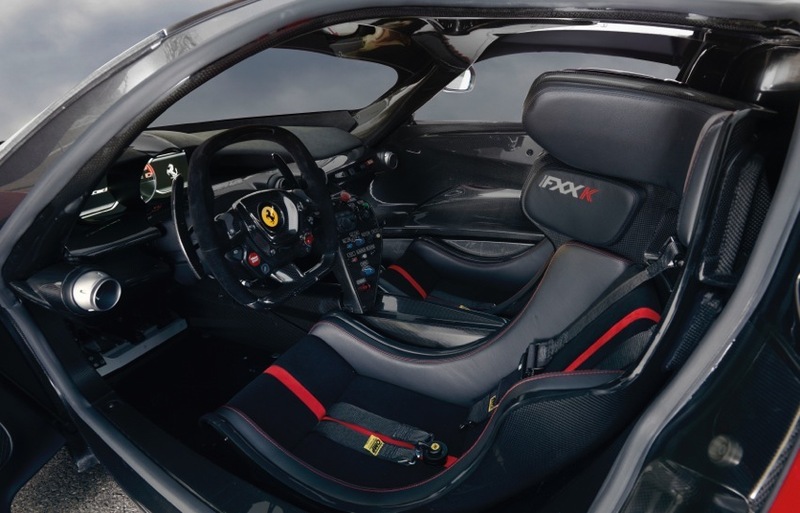 The K in its moniker is a reference to the “KERS” kinetic energy recovery system it adopts in maximising its track performance.